The main duties of a grocery stocker is to keep the grocery store shelves neat, organized, labeled and well stocked with products. He/She is responsible for setting up displays and taking down old products to replace new stocks on the shelves. 242 Jobs Recruitment Division matches employers with qualified candidates under our shortlisting services program. 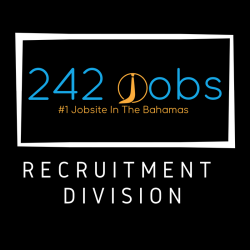 We find qualified job seekers to fill job roles at various companies throughout The Bahamas.